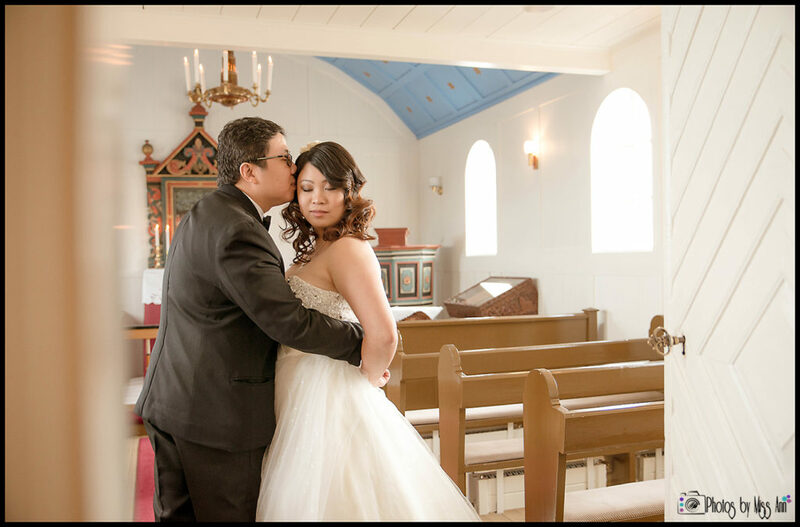 One of the most endearing aspects of eloping is the event is for the couple only. 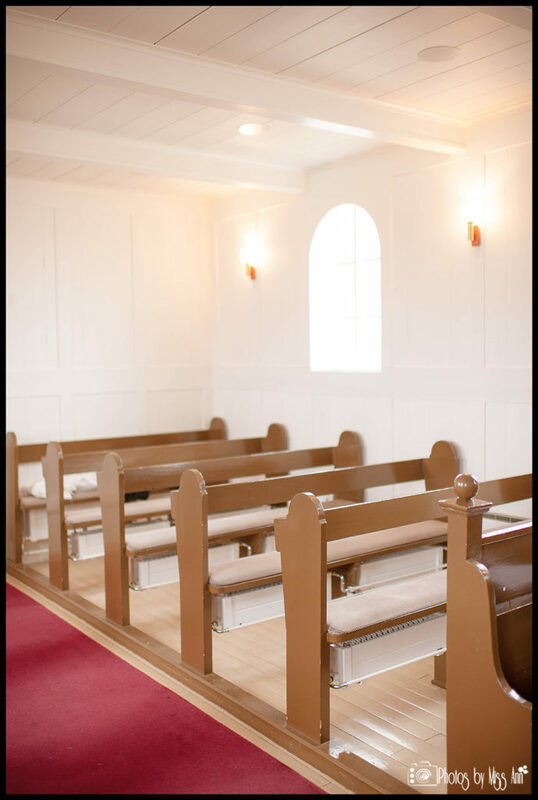 The decision is rare, pure, and true. 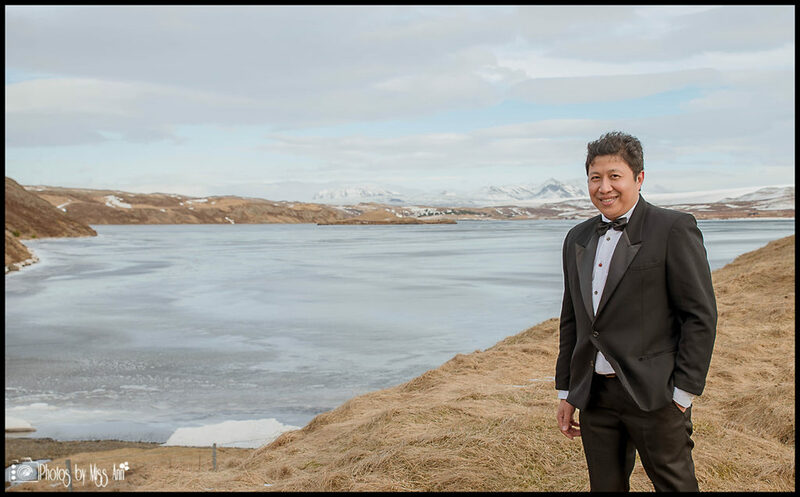 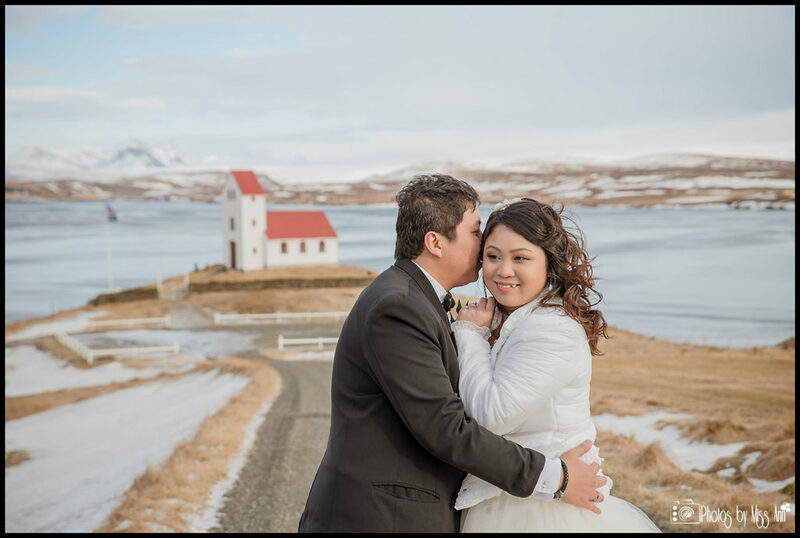 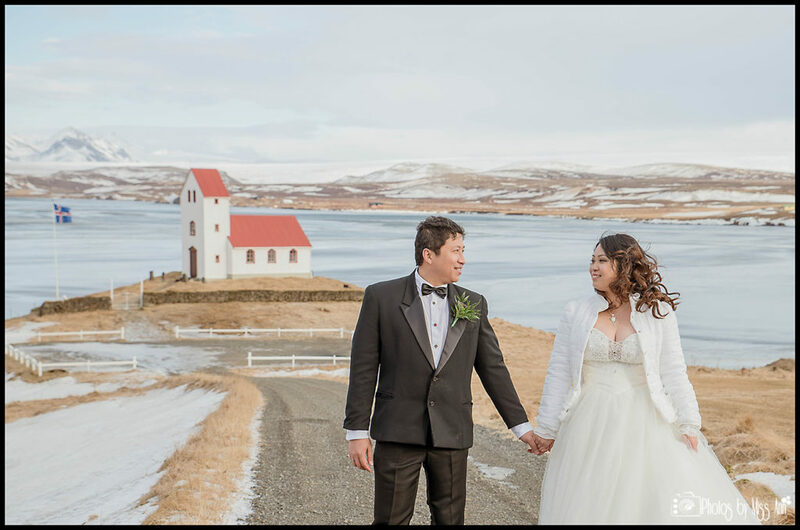 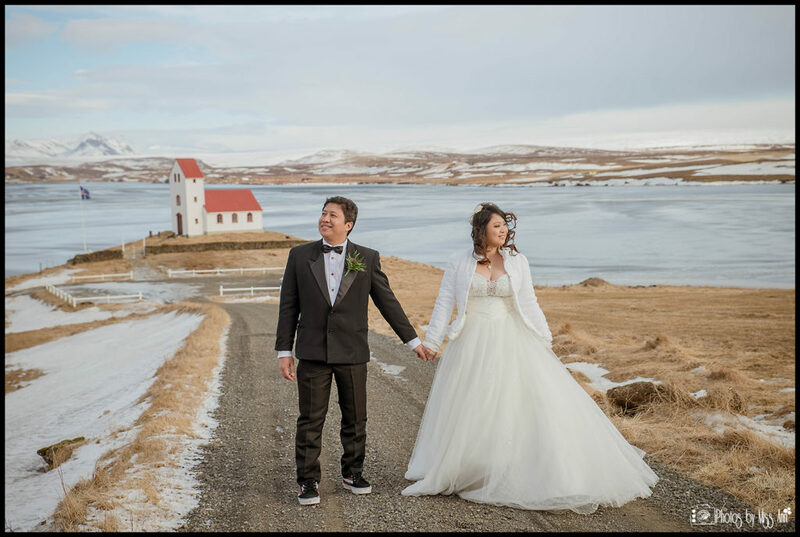 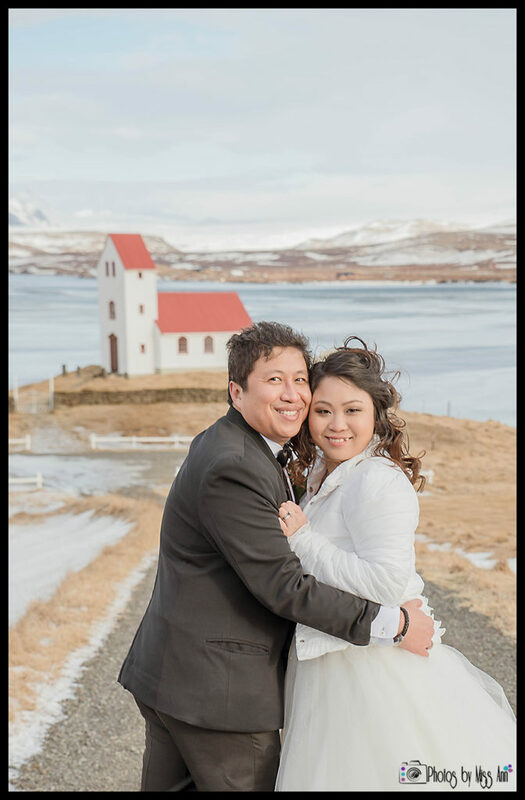 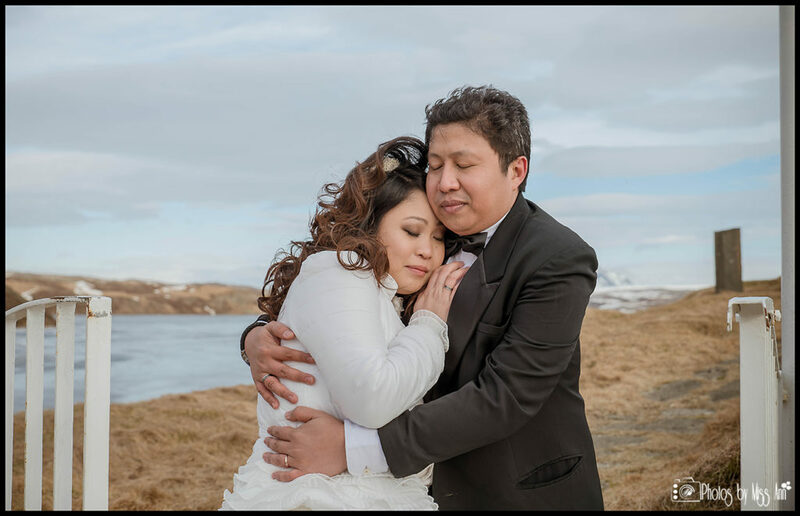 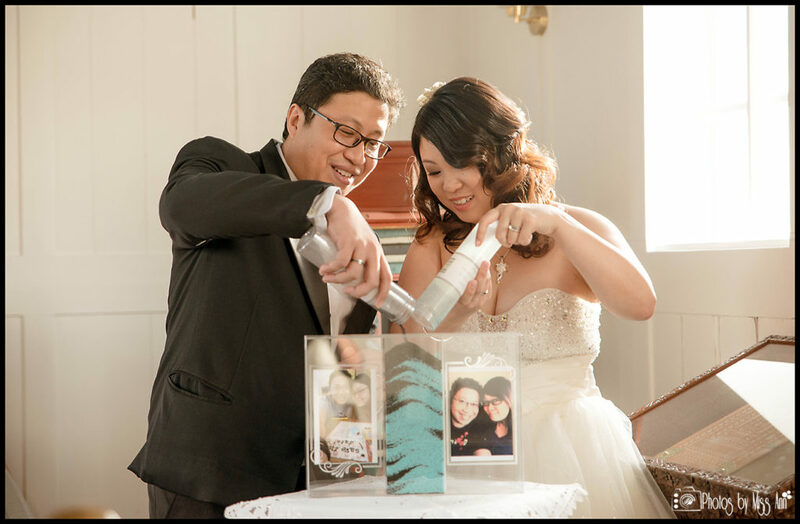 When Farid and Vanessa from Singapore, contacted us about planning and photographing their intimate Iceland elopement, they wanted just that, a special day for just the two of them. 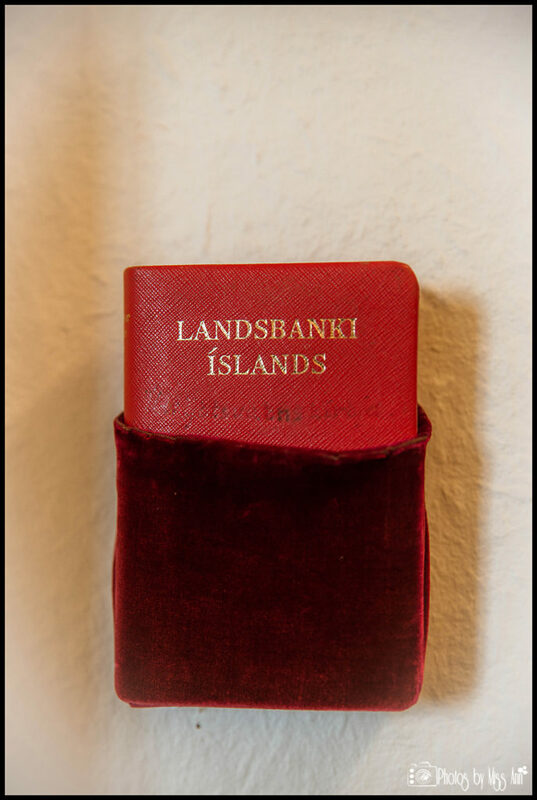 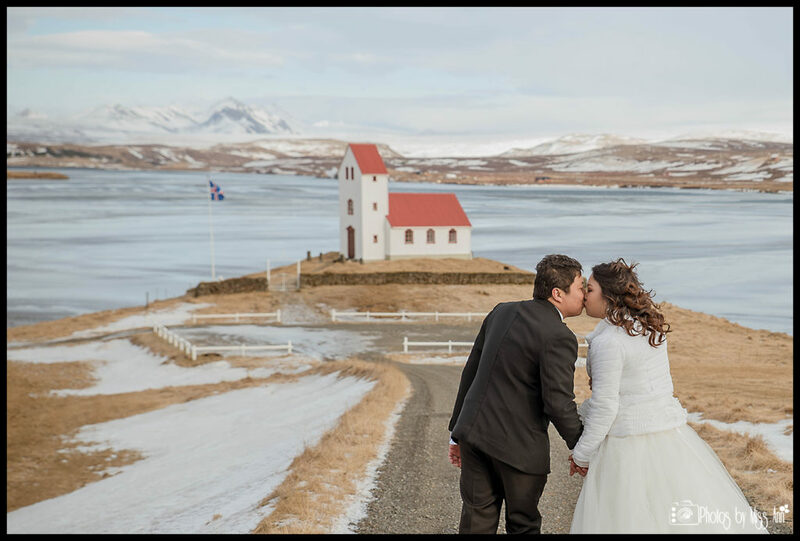 They also wanted to experience Iceland in a way that they would remember for lifetime. 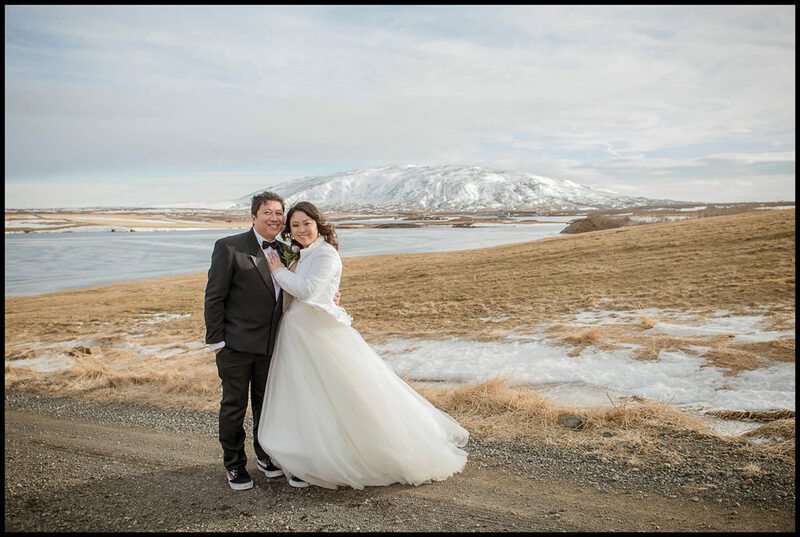 We devised an action packed Iceland winter wedding adventure for the two of them to partake in and I went along to tell their story. 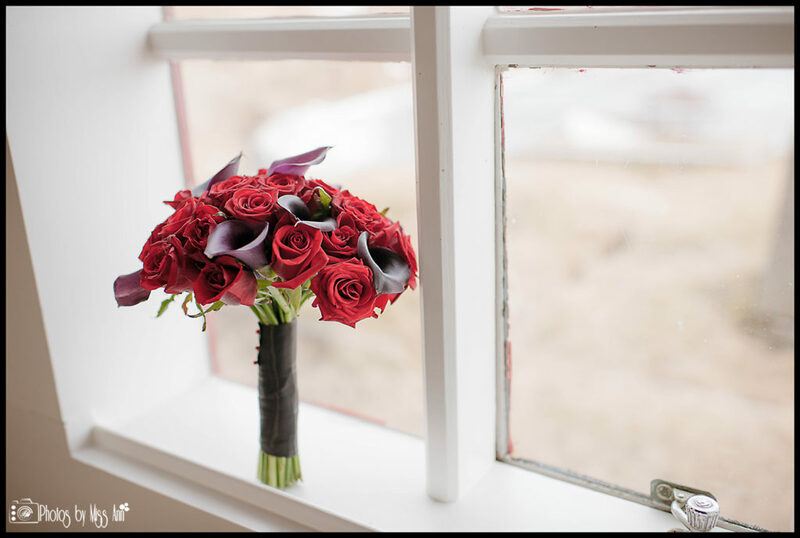 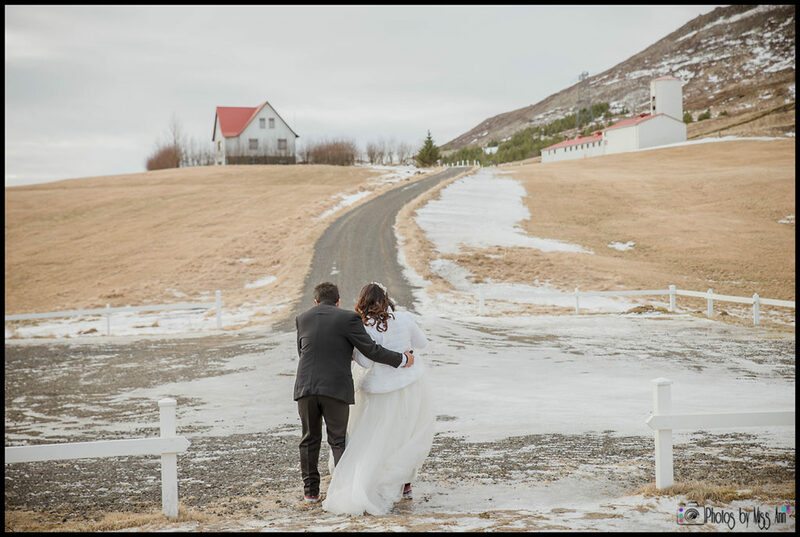 That being said, we’ve decided that Farid & Vanessa’s enticing Iceland elopement was so gorgeous we want to share it with you in three parts so you don’t miss out on any of the details of their beautiful February wedding in Iceland. 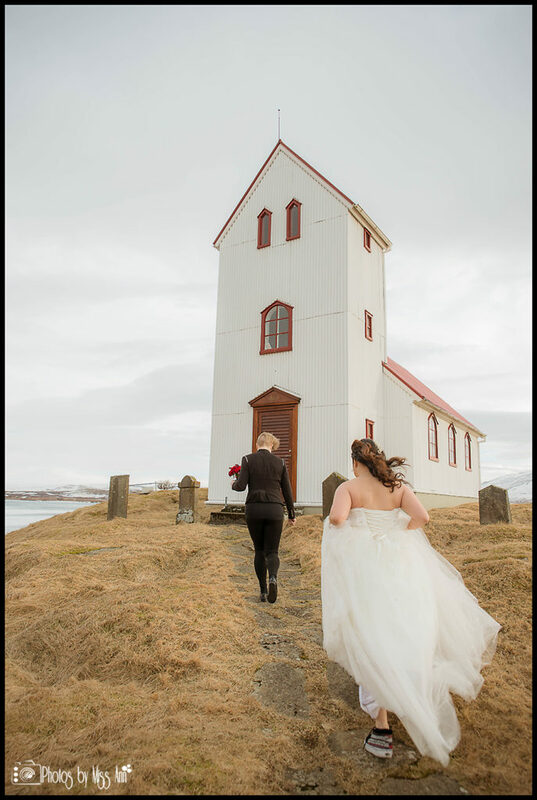 Our first segment in this series will be their Iceland wedding ceremony at our favorite lakeside country church! 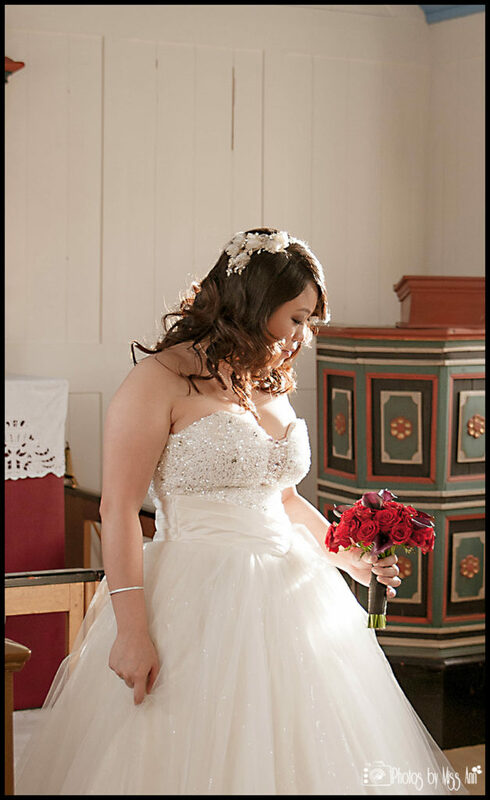 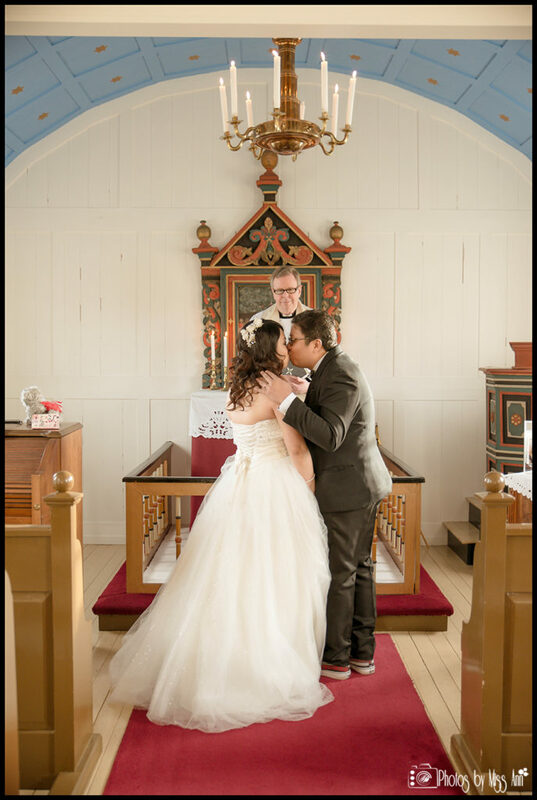 Yes I said lakeside country church…Swoon! 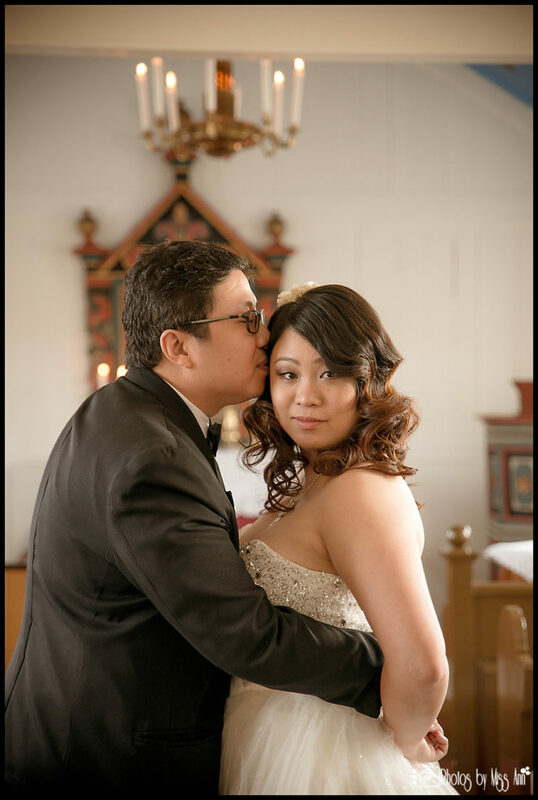 You’re smitten already, right? 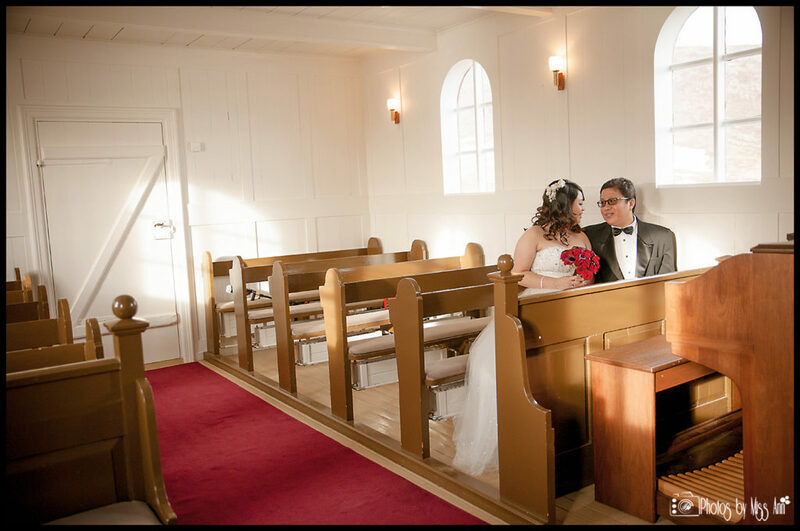 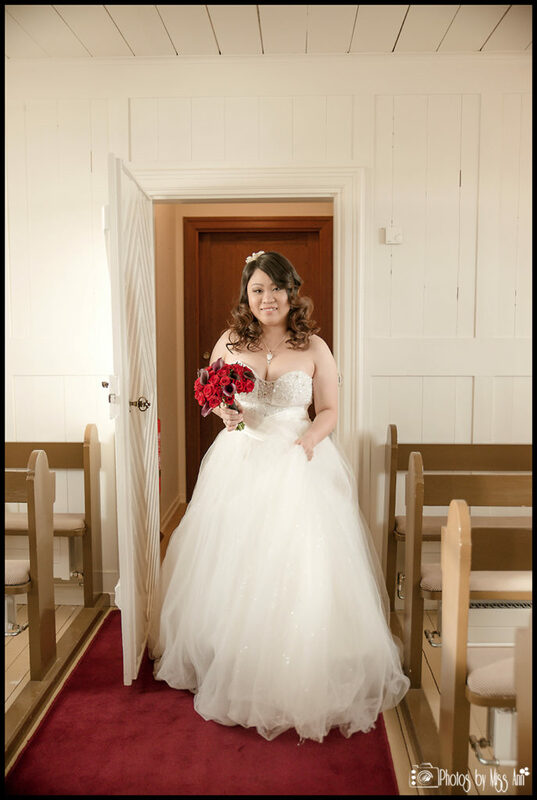 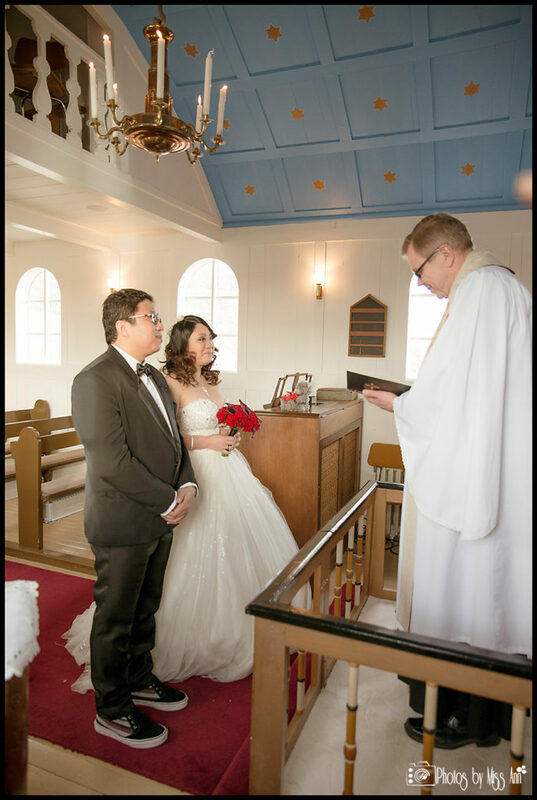 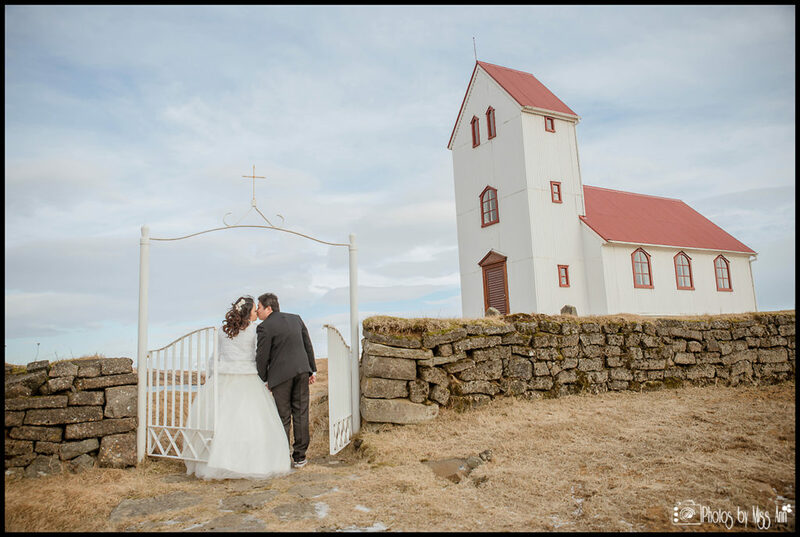 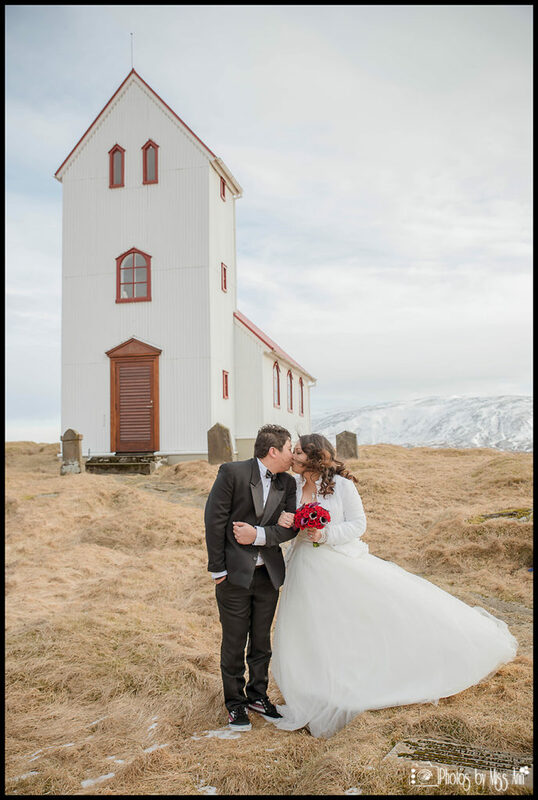 After Skyping with Vanessa and Farid, we felt this super sweet church, Thingvellir National Park, and the ION Luxury Adventure Hotel were a perfect fit for their Iceland wedding adventure. 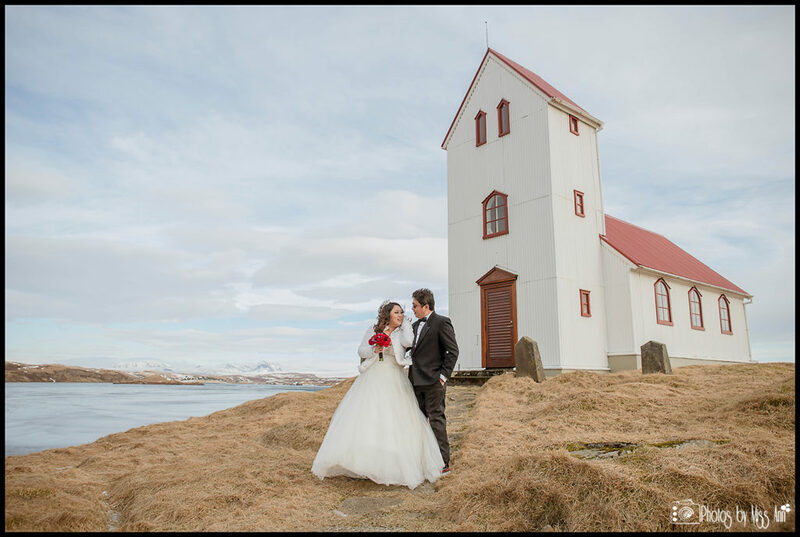 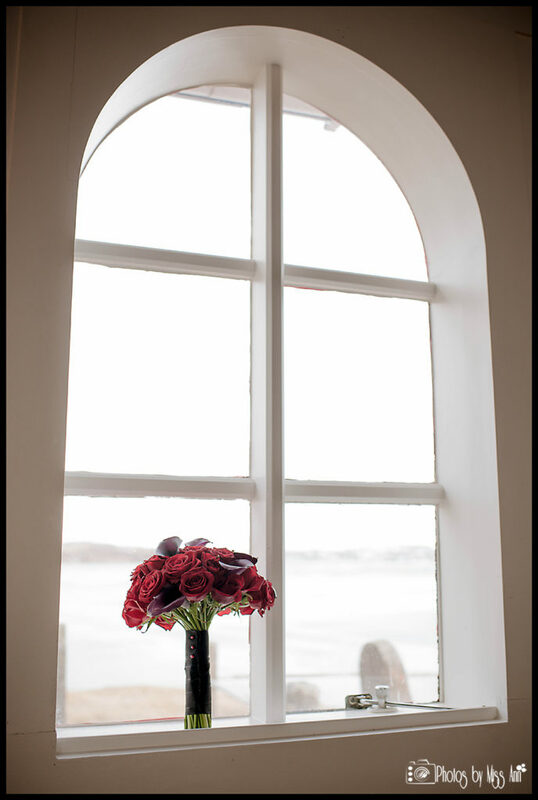 The ION Hotel and area around Lake Thingvellir exude a very earthy elegance which is exactly what Vanessa and Farid were after for their magical wedding day in Iceland. 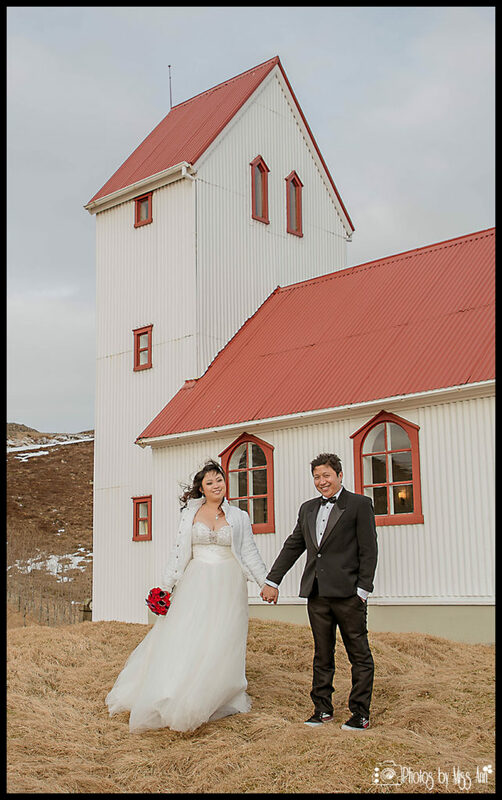 …and need I say more about this romantic red roofed country church? 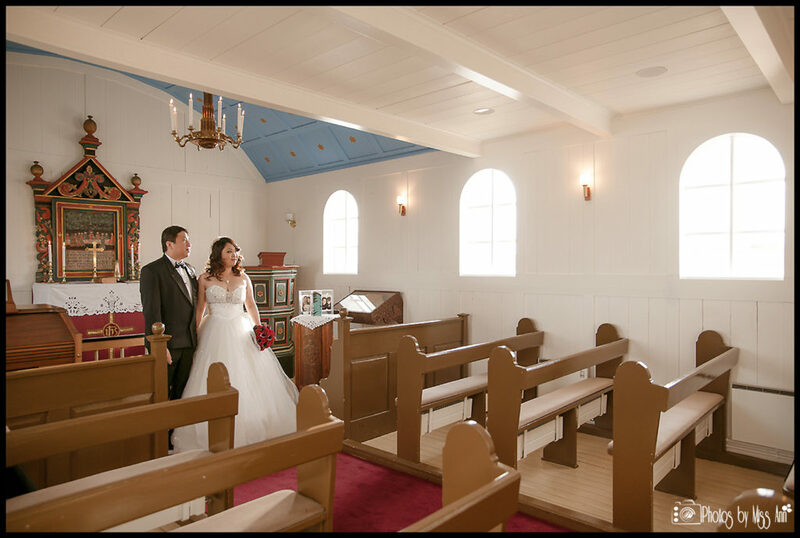 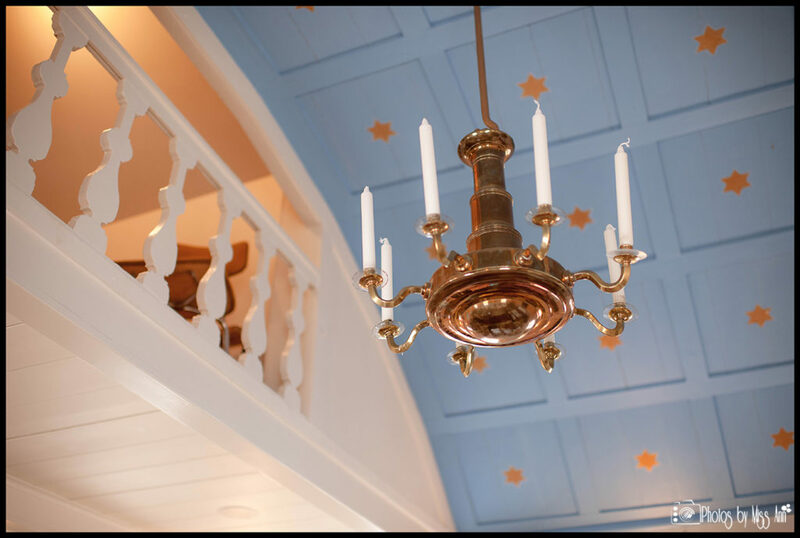 It is totally out of a storybook! 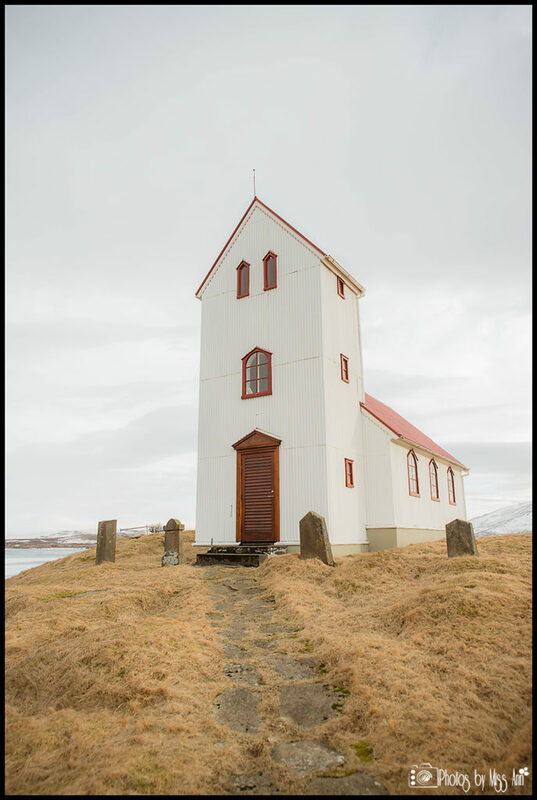 I am continually amazed by the locations and character of all of the country churches. 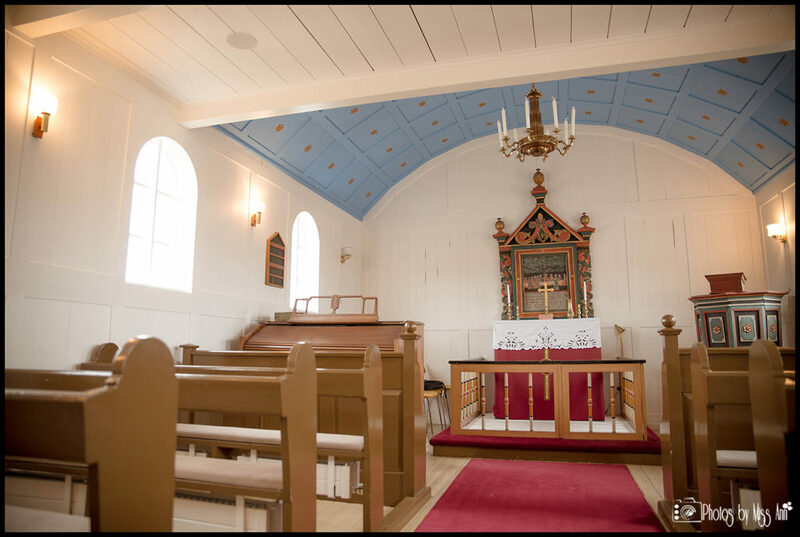 The churches vary in age, history, and handcrafted details. 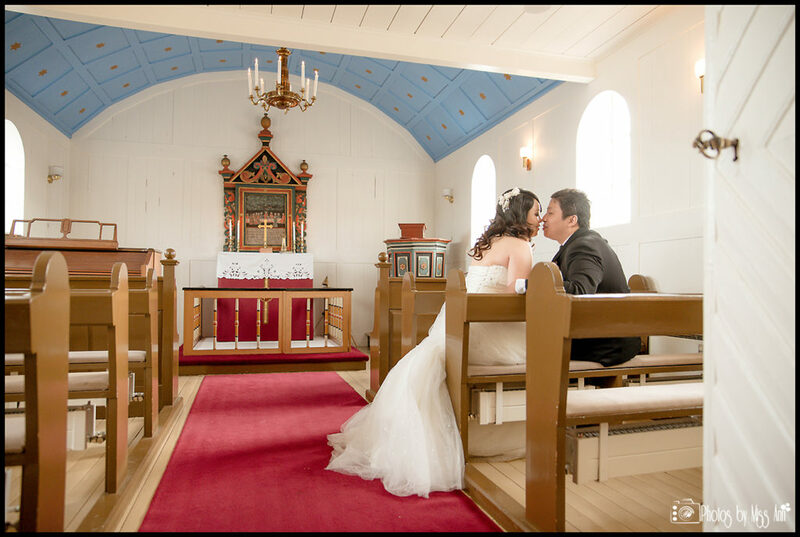 Chris and I stumbled upon this beautiful old church (built in 1863) on one of our trips and fell in love with it! 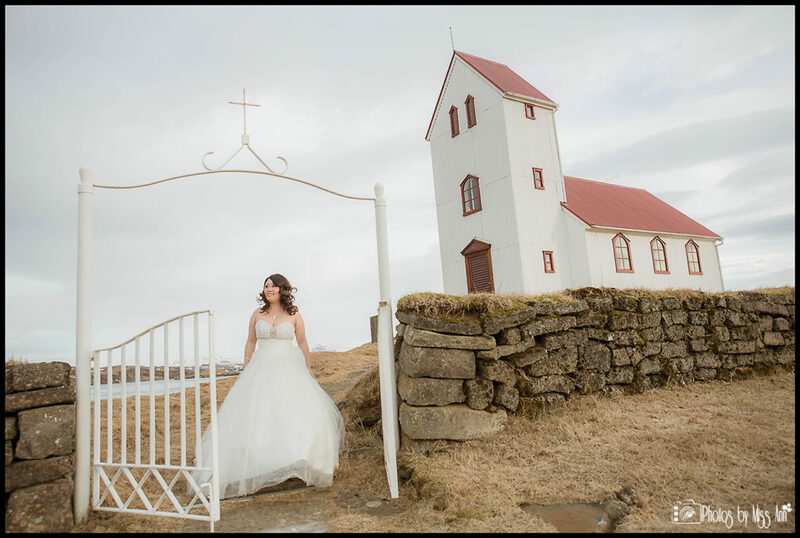 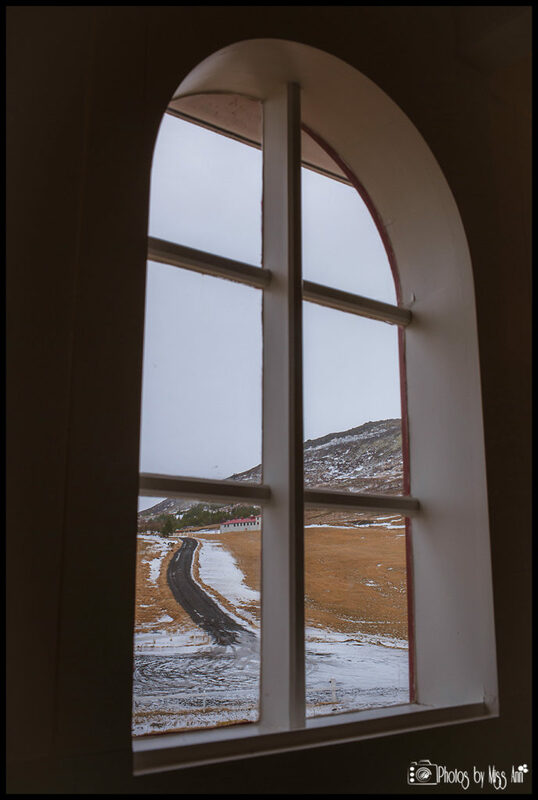 Even while it was pouring down we couldn’t resist peaking in the windows and planning out where we would photograph our first bride and groom at this historical Iceland church. 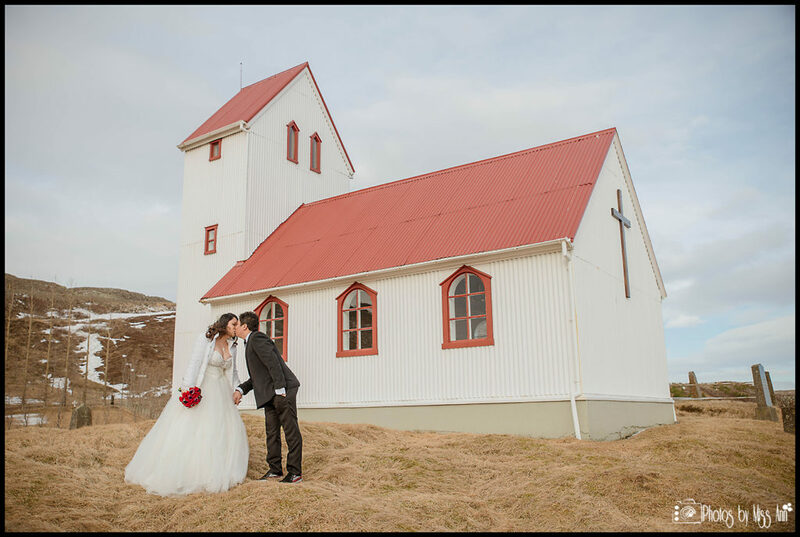 It wasn’t until later we found out the bride, Vanessa had already pinned (on Pinterest) a photo of this little seaside church. 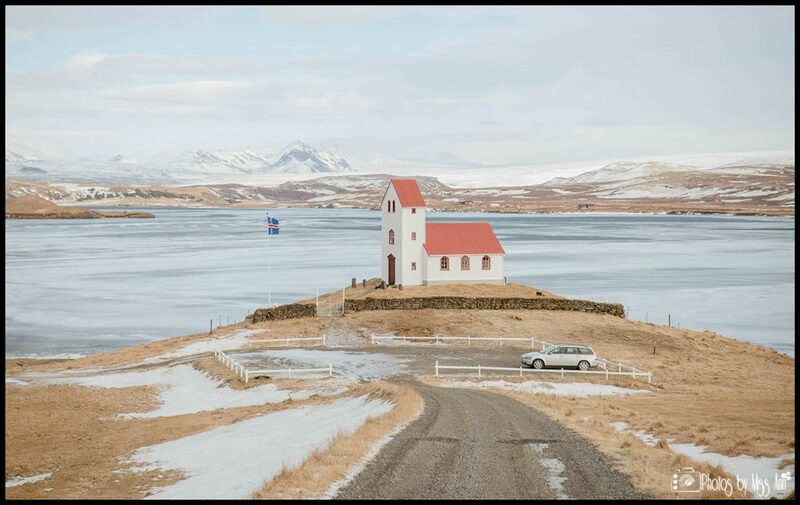 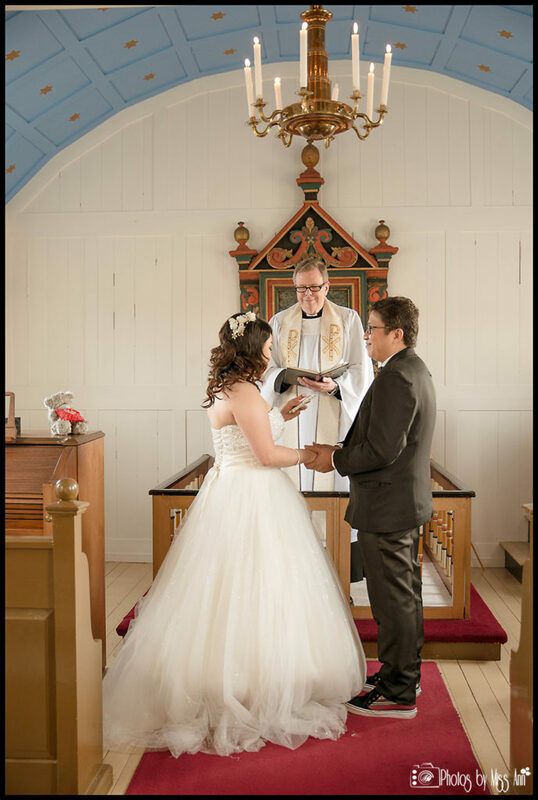 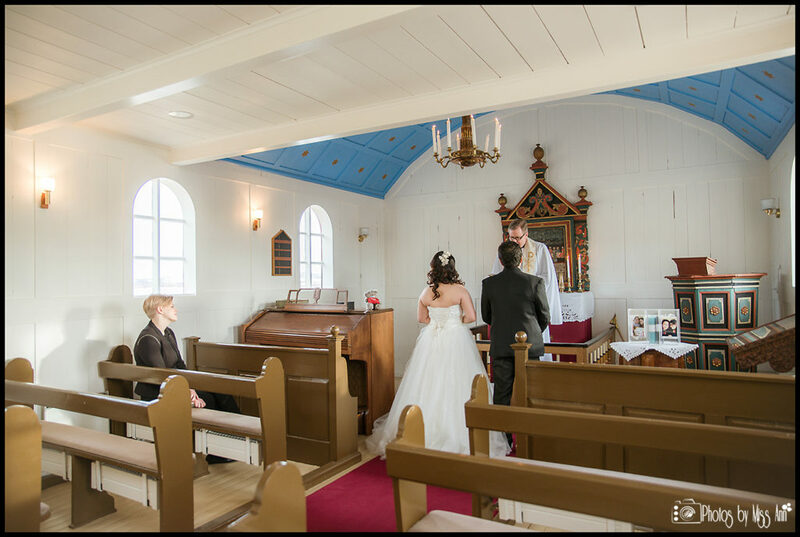 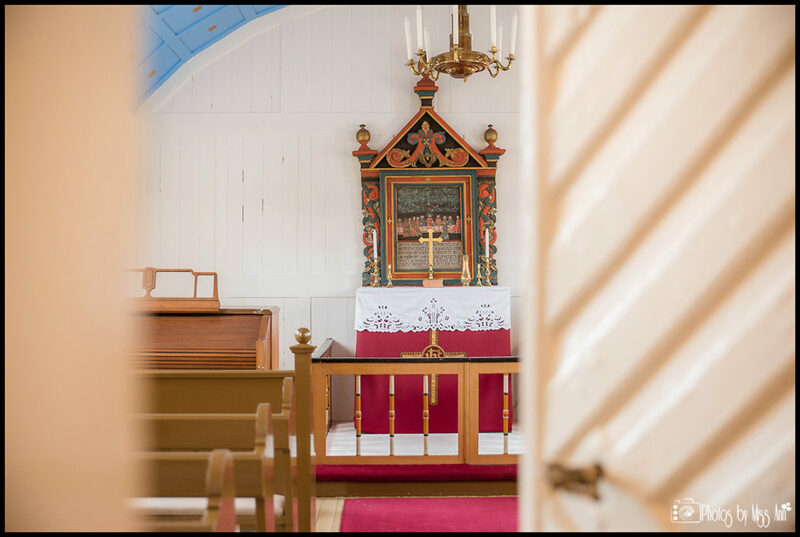 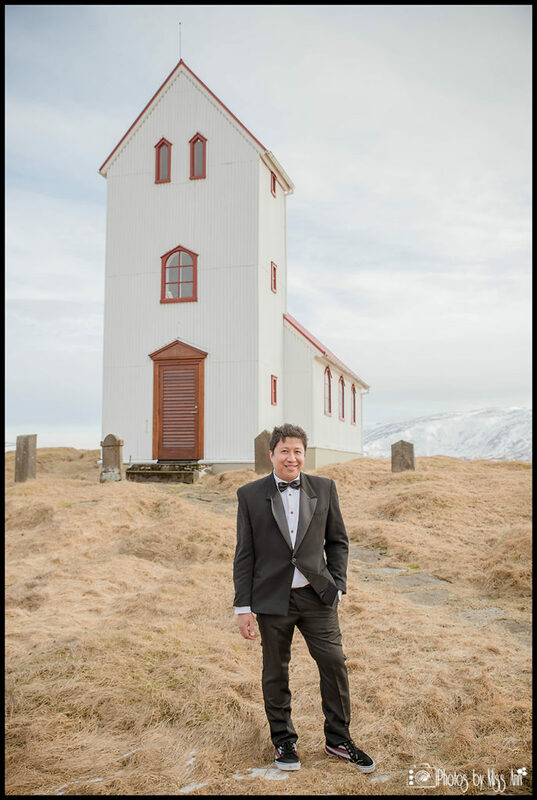 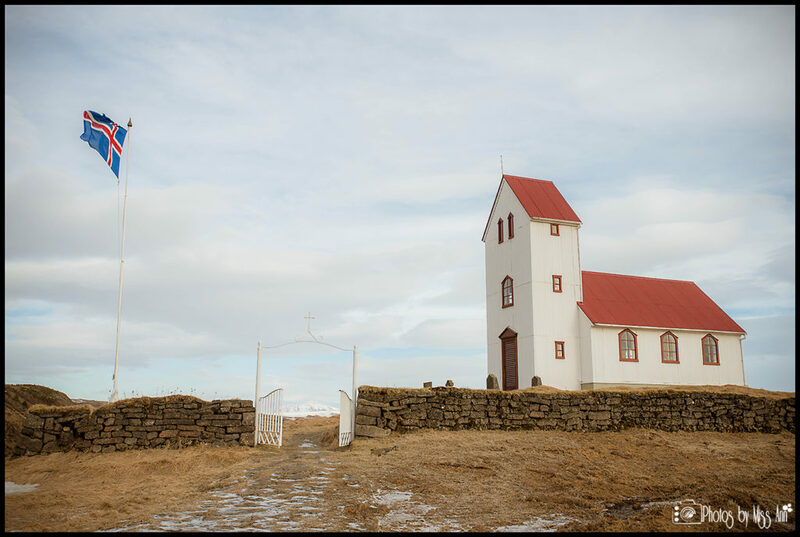 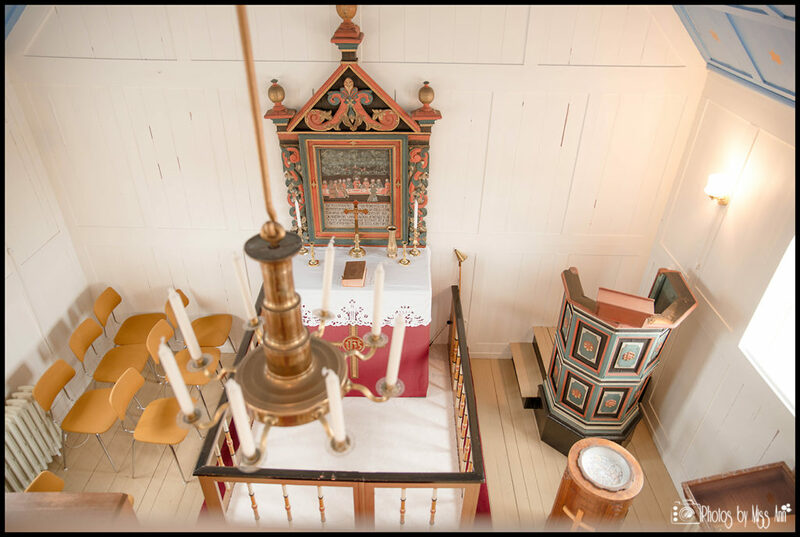 Then when we were sharing photos with them from one of our scouting trips, they saw images of the church and just knew that it was meant to be their Iceland wedding ceremony spot! 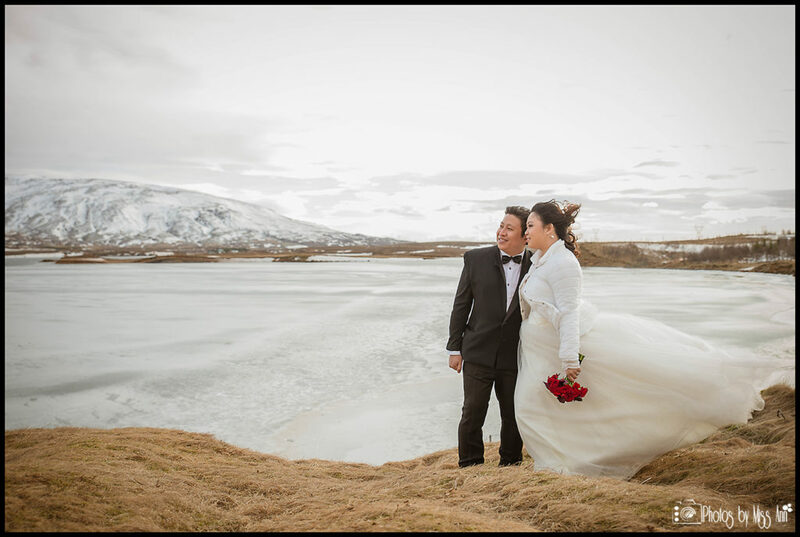 Friends, stay tuned next time for more romantic Iceland wedding photos in the renowned Thingvellir National Park… Also, in case you missed it last week, take a moment and go back to delight in their snowy Pre-Wedding Iceland Engagement Session here.